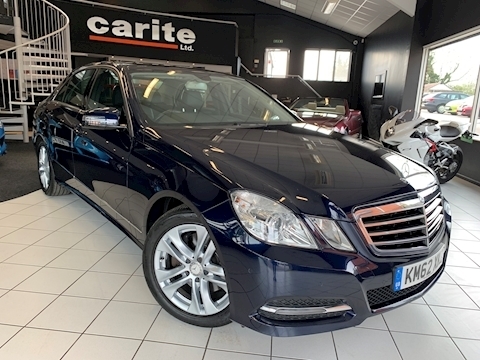 We here at carite Ltd have over 50 years combined experience in the motor industry buying and selling used cars/vans and we have certainly moved with the times. We recognise that the supplying of quality used vehicles is not enough and that customer service/ satisfaction is just as important. Have confidence buying from a very ambitious company that recognises that by treating our customers the right way we will grow on reputation. “At carite we hold around 40-50 physical vehicles at any given time. We are also happy to source the right vehicle for you if we don’t have it at the time. 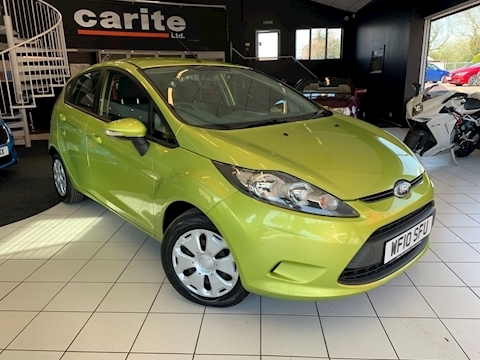 Most of our stock qualifies for up to 5 years competitive finance with as little as just £95 deposit. We also have the facility to extend all warranties to premium Autoguard cover of up to 3 years. All part exchanges are welcome and we can settle any existing finance. All of our stock is HPI checked and certificate is provided with every purchase for your complete peace of mind. 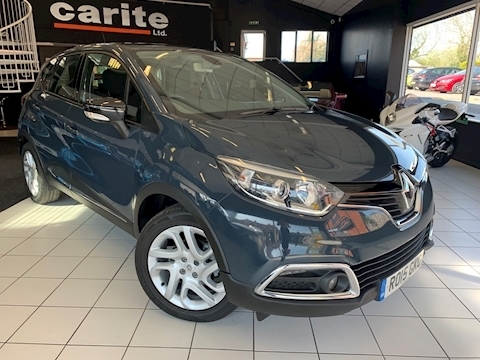 Any car or van whatever the age or mileage has a value and on that basis we are happy to offer a purchase price on any vehicle from £100 to £100,000. Please visit the sell my vehicle tab for more details. We really would like to earn your business and will do everything possible to make you happy, not just today but on going for future dealings. Please feel free to contact us if you have any further questions and thank you for taking the time to look at our website.